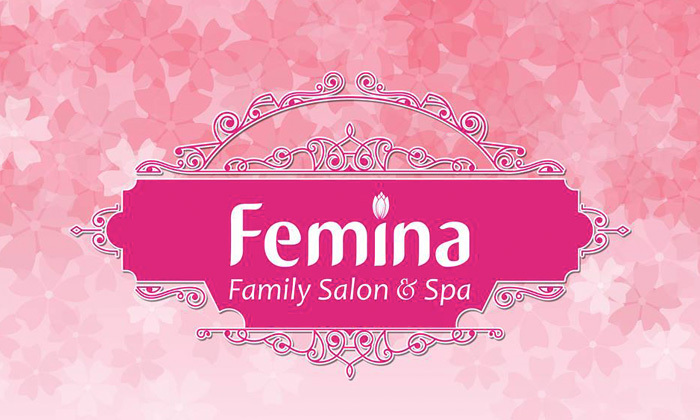 Femina Family Salon and Spa is located on 70 feet road in Jawar Nagar. 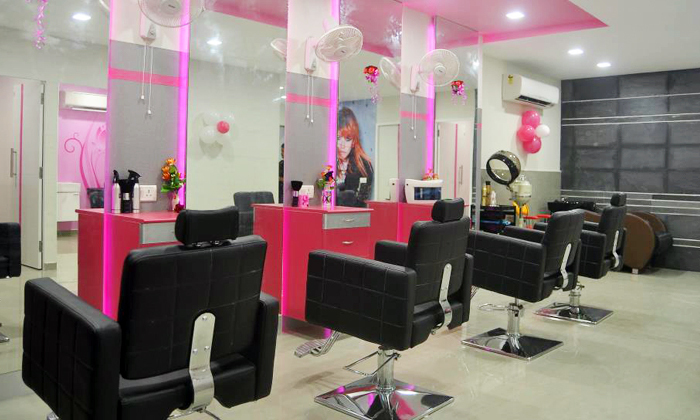 They are a leading salon chain in Chennai. They provide a wide range of beauty and grooming services for women and men.